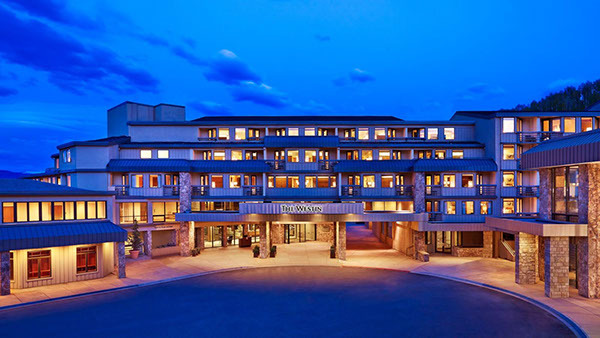 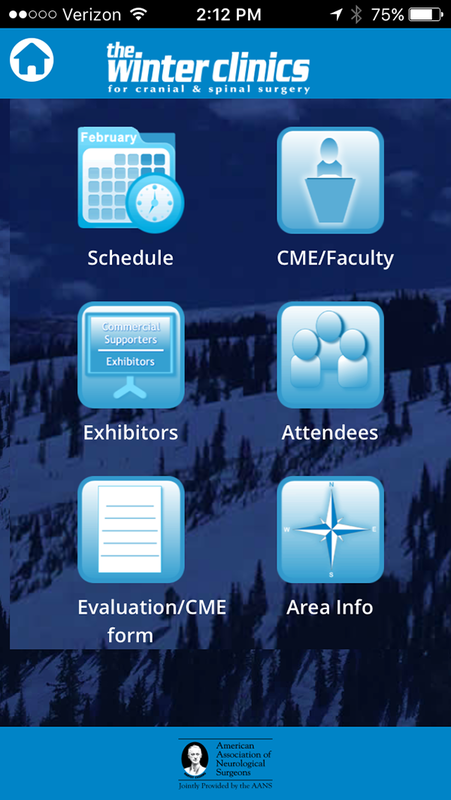 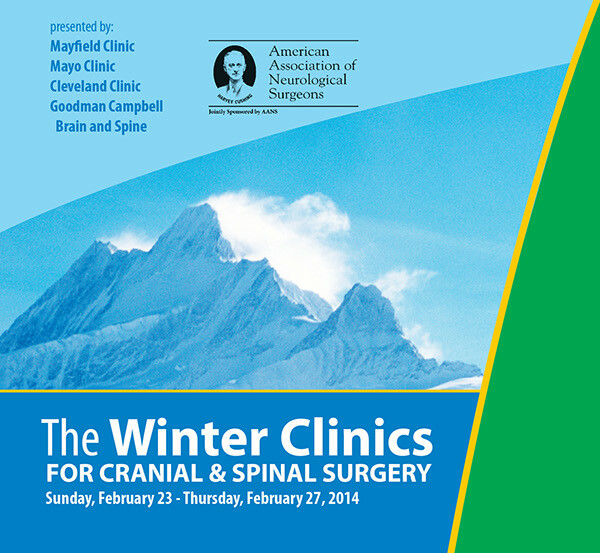 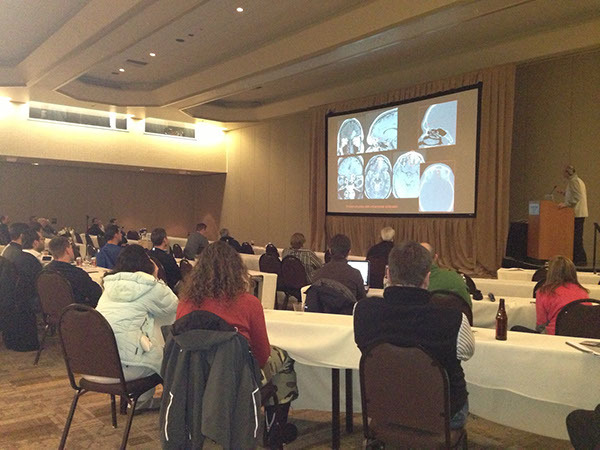 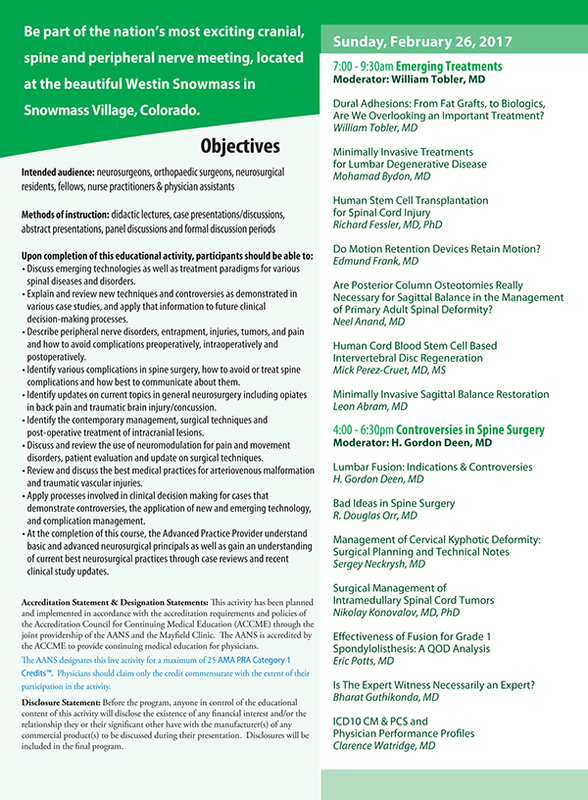 Every year the Winter Clinics brings together the most prominent neurosurgeons and orthopaedic surgeons for a week of leading-edge educational programming in the beautiful surroundings of Snowmass, Colorado. 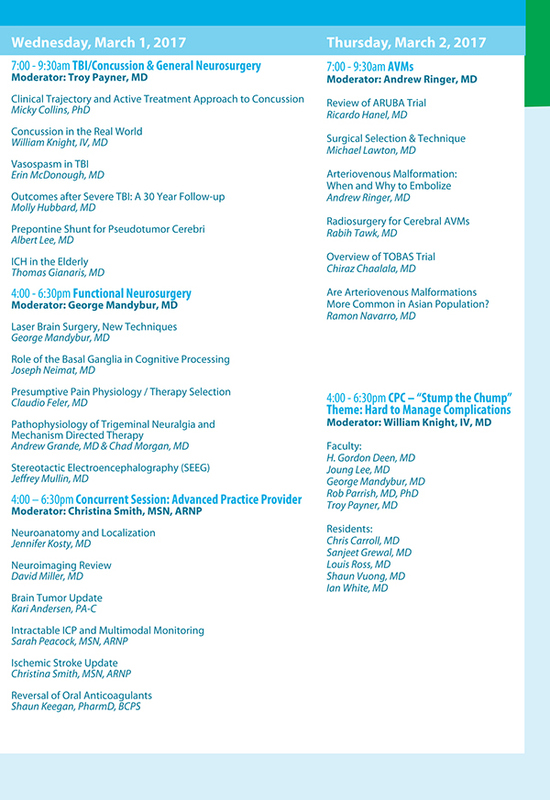 Our event specialists plan the meeting, which is jointly sponsored by the American Association of Neurological Surgeons and offers 25 AMA PRA Category 1 Credits. 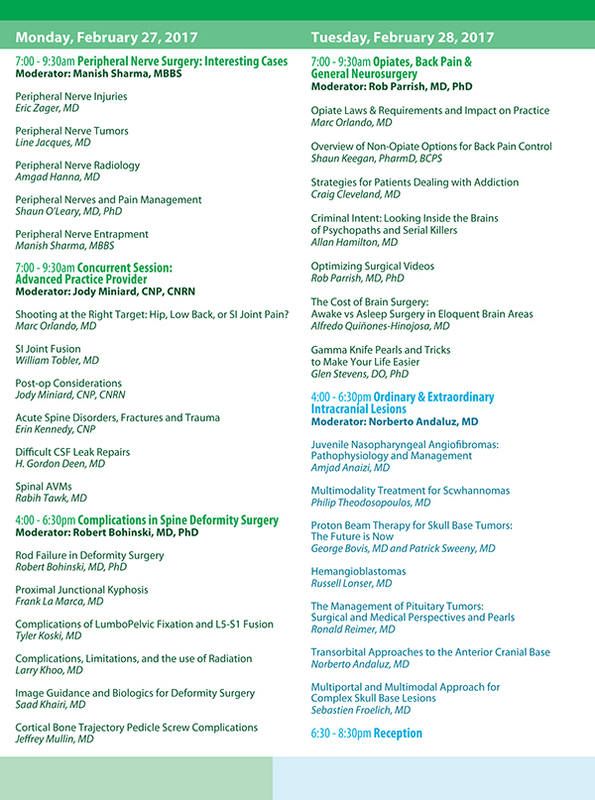 For 26 years, neurosurgeons, orthopaedic surgeons, neurosurgical residents, fellows, nurse practitioners & physician assistants have participated in didactic lectures, case presentations/discussions, abstract presentations, panel discussions and formal discussion periods. 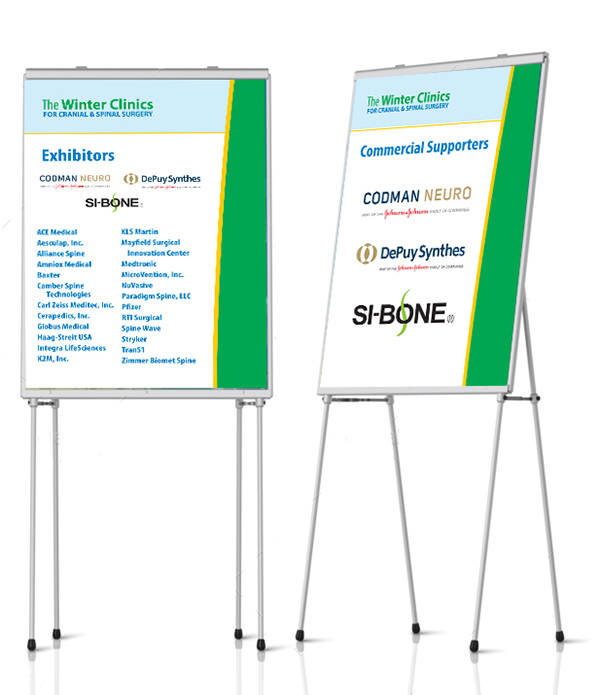 Between 25-30 corporate sponsors routinely participate in the exhibit area.